As nearly everyone in the online marketing world knows now, social media is becoming a more and more powerful tool every single day. It seems like especially in recent years, the role of social media in marketing has come to the forefront. With forms of social media like Facebook, Twitter, Pinterest, and the like being so important, it’s important to make sure that you are making the most of your marketing plans when it comes to exploiting their large amount of users. A ton of people now use social media, and this is an incredible market to tap into. There are many different ways to increase your social media presence, but for the sake of time we’ll just look at a few. One of the simplest, but most effective ways of increasing the effectiveness of your social media campaign is to look at previous posts that you have made that did well, and figure out why that was so. Pretty much, this is a way to figure out what works for your website, and what does not. There are many different ways to analyze content that you have created, but one of the best is to look at the keywords used in it and figure out which ones had good results. Once you figure out the kind of content that is most beneficial to you, all you have to do is re-create it. Another way to maximize how well you do on social media is to release content continually. Say you only release something once a month. Your viewers will likely forget your name and not care about what you have to offer. If you release something every day, though, no matter how small, it will help to get your name out there and reel in some daily views. Not only will consistent content help to get you more views, the content helps to establish your companies brand reputation, which is very important. A good brand reputation can either lead to a huge increase in the company’s success, or completely ruining it. This being said it is extremely important to monitor the quality of the content that you are releasing, and only put out content that is beneficial. This can be somewhat hard if you’re trying to release content daily, but it is important to find a balance between quality and value. In today’s world, the presence and influence of social media seem to be increasing at an exponential rate. A huge portion of the population is now using some form of social media daily. From an online marketing perspective, this is a huge audience that can be easily accessed. 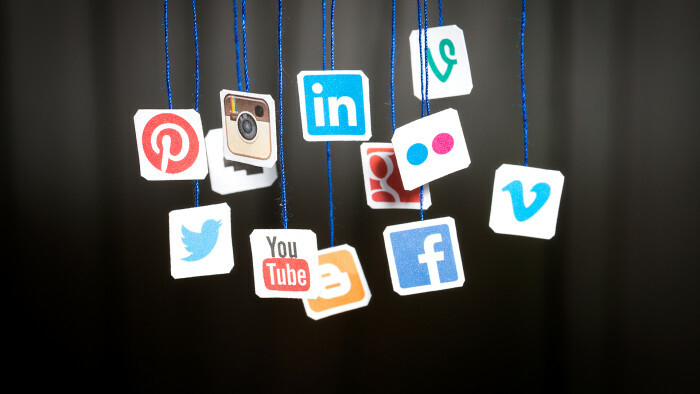 With social media being such a huge platform for your company, it’s important to make sure that social media marketing plan is the best that it can be. A good social media presence really can decide the fate of a company. If you’re trying to improve your company’s social media presence, it is a good idea to let some professionals help you out.